Hi everyone, long time no see! I know I've been a bit MIA for the past month, but it's all my Uni's fault. I've been studying pretty much all the time for finals and on top of that I had essays to write and everything has just been pretty hectic. On the bright side though, it'll all be over in about two weeks! 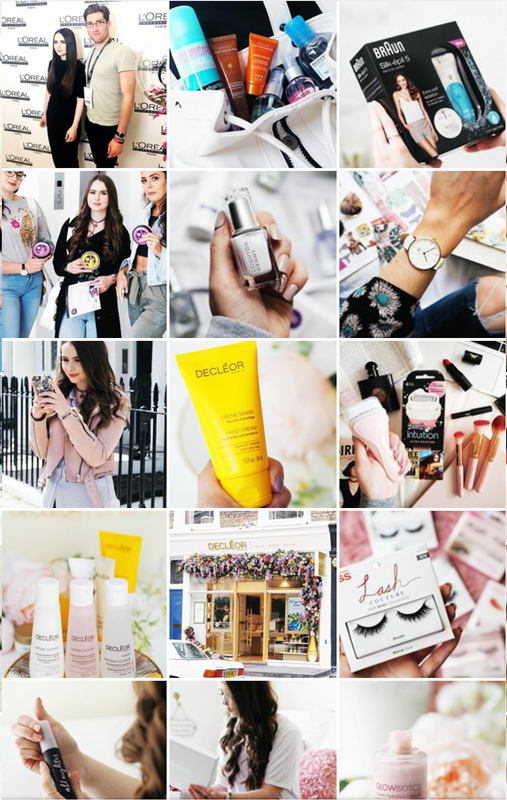 Anyways, today I managed to get a couple of hours off and decided to 'get back in the game' and write a little blogpost about my favourite Instagram accounts. 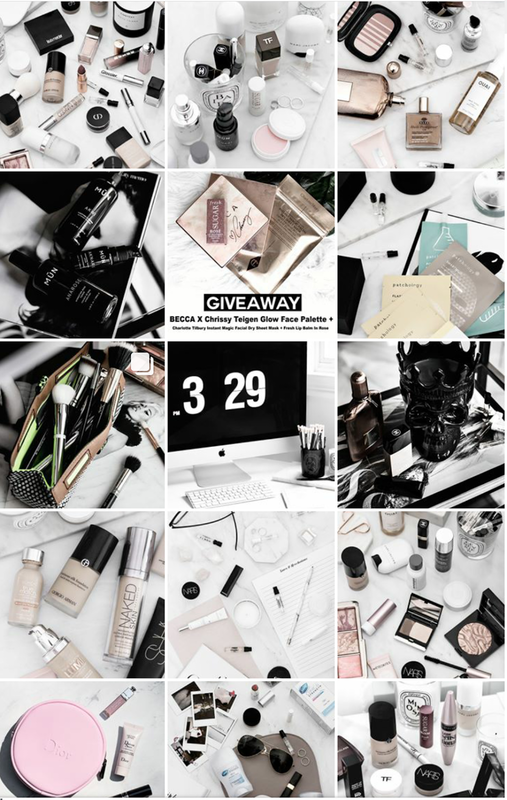 PS: If you don't follow me on instagram, you totally should! Now, on to my favourite accounts! 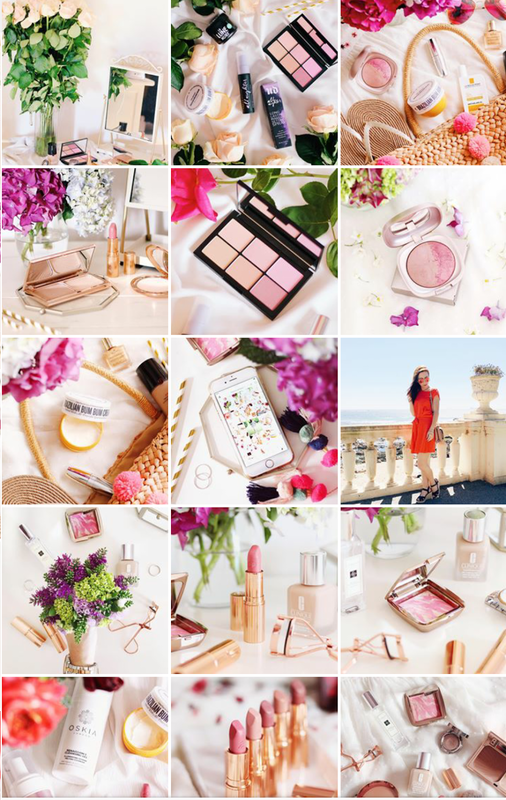 Vanessa's Instagram account makes me wanna wear pink for the rest of my life! 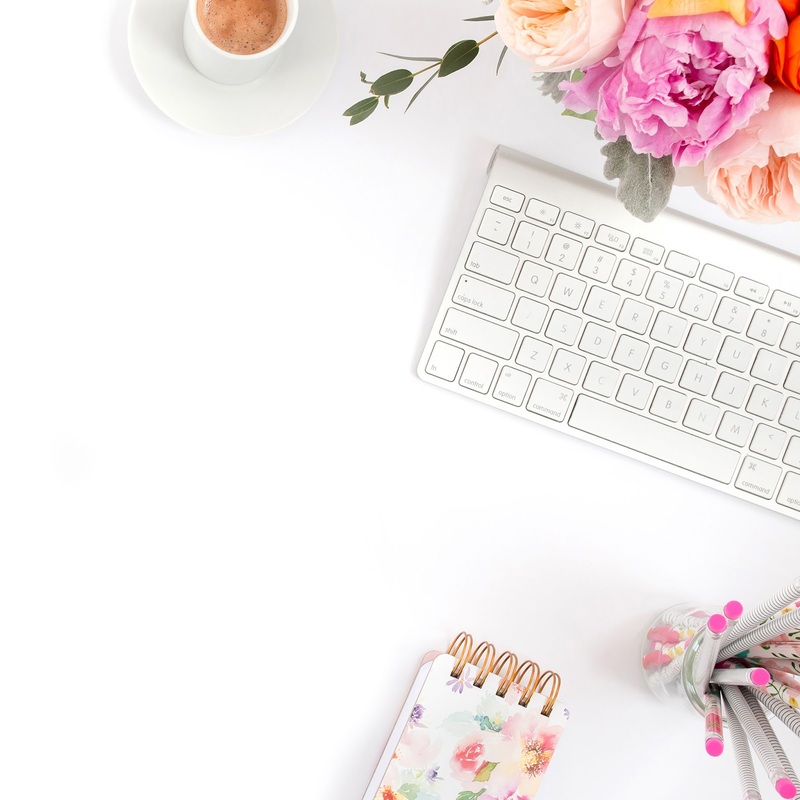 I found her through one of her blogs, Blog Pixie and I'm so glad I did! Her images are so bright and colourful but very minimal at the same time! 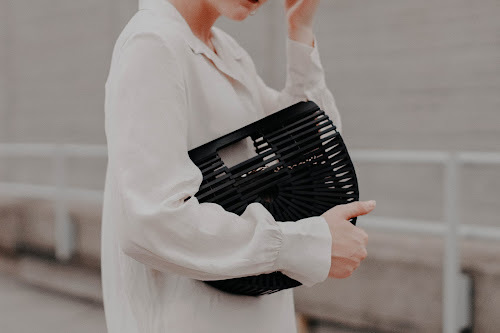 I found Flo about 3 years ago, through her tumblr account florencias-clothes (eleanors-clothes at the time) and I have to say she's one of my biggest style inspirations! 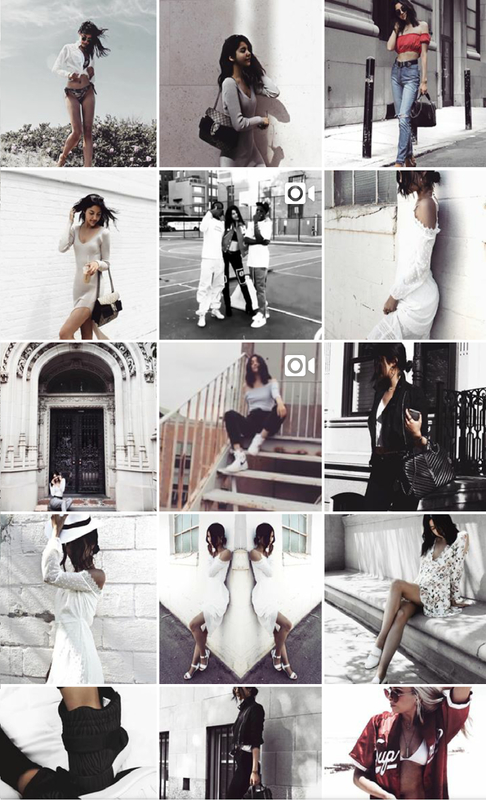 Her Instagram feed is my definition of goals. I love how empowering she is and how nice she is to everybody, always answering questions and giving tips. Francisca, just like myself, is a Portuguese blogger. 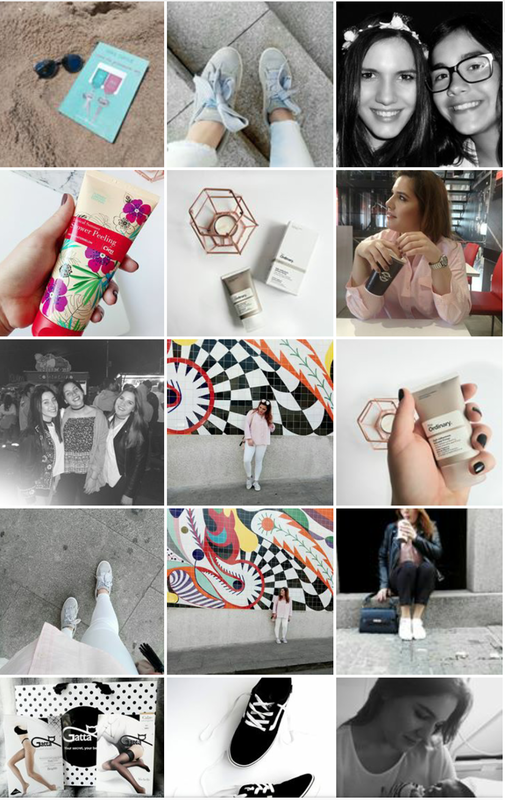 I found her Instagram account through the hashtag #persuepretty (I think that was it haha) and I fell in love with it! She manages to make a simple picture of a lipstick look like something out of a magazine. 100% recommend you to check her account. I found Lissy through Pinterest actually. Eveytime I logged in, tons of pictures of this stylish girl would appear. For a while, I tried looking for her instagram account but I couldn't, but one day I was scrolling though the recommended page on Instagram and her account appeared. Now, she's one of the people I look up to the most fashion wise. Her style is just flawless! 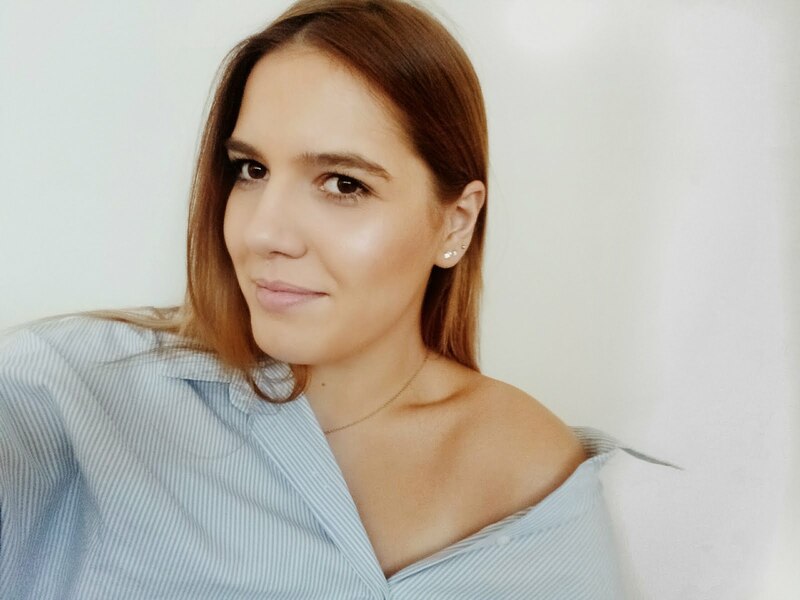 Maria is one of the nicest bloggers I've talked to! 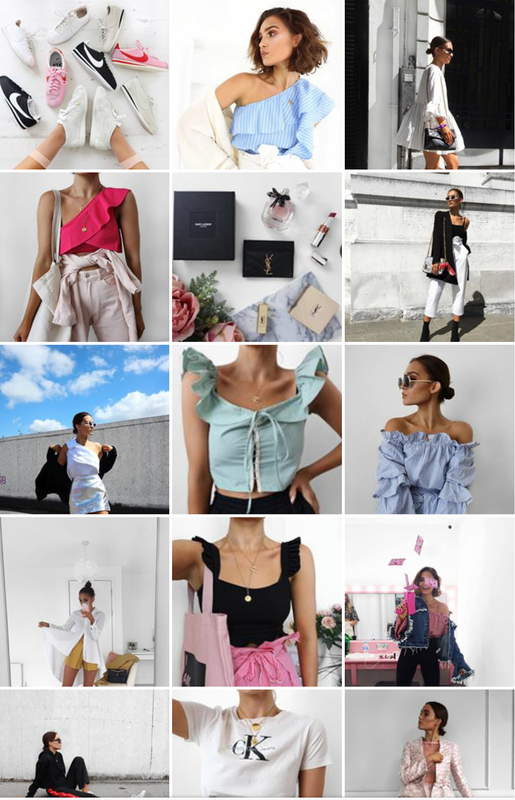 I first found out about her on twitter and then I discovered her on Instagram and I have to say it's one of the best Instagram accounts out there! Not only are her pictures amazing, but her captions are also quite funny a lot of times too. I was first introduced to Marianna through her youtube channel. 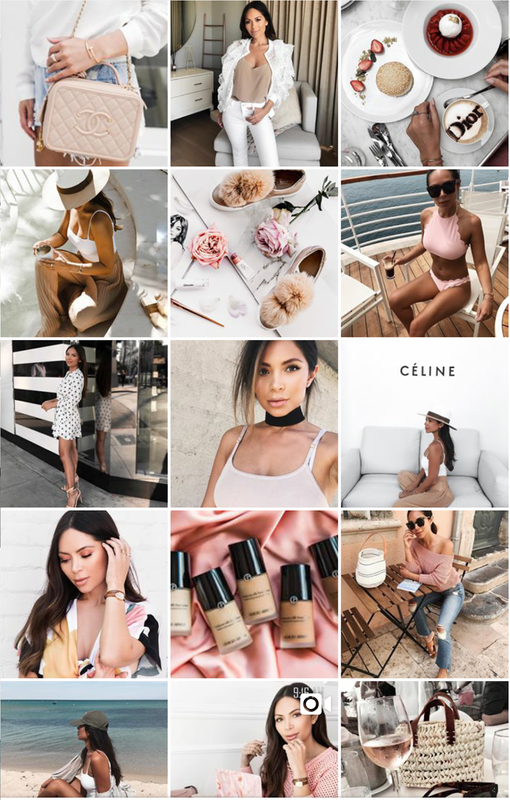 Someone recommended her channel to me and then I discovered her Instagram page, which is pretty much goals! 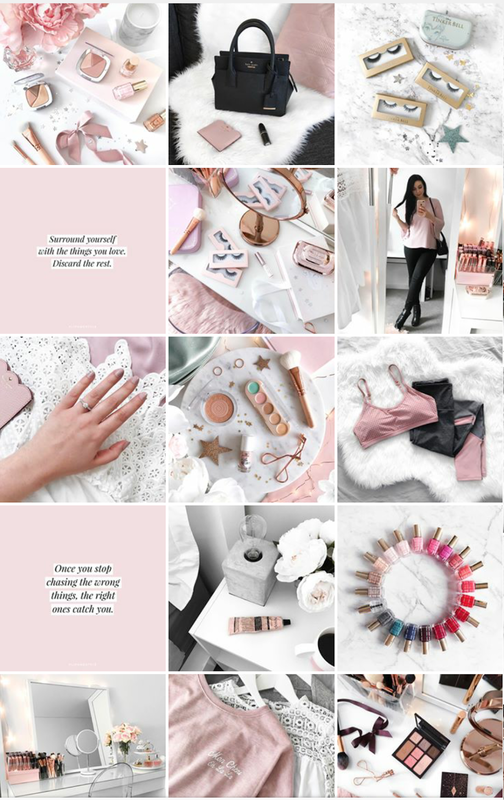 Her pictures are stunning and I love how she doesn't post just about one thing: she posts her outfits, her lunch, her beauty favourites, but it all looks great together because of the colour palette she has going on. 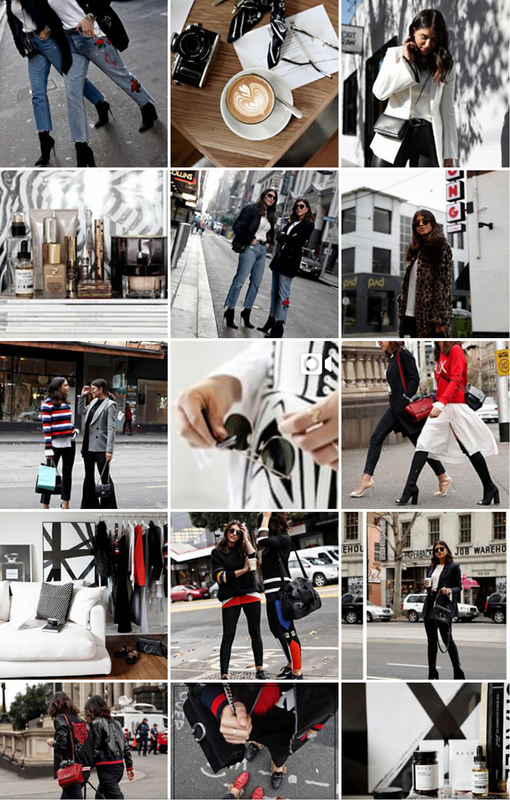 If you don't follow Bec and Marissa on Instagram you're seriously missing out! Her outfits are always flawless and I love how they coordinate colours with each other without looking tacky and tasteless. So, there you go! 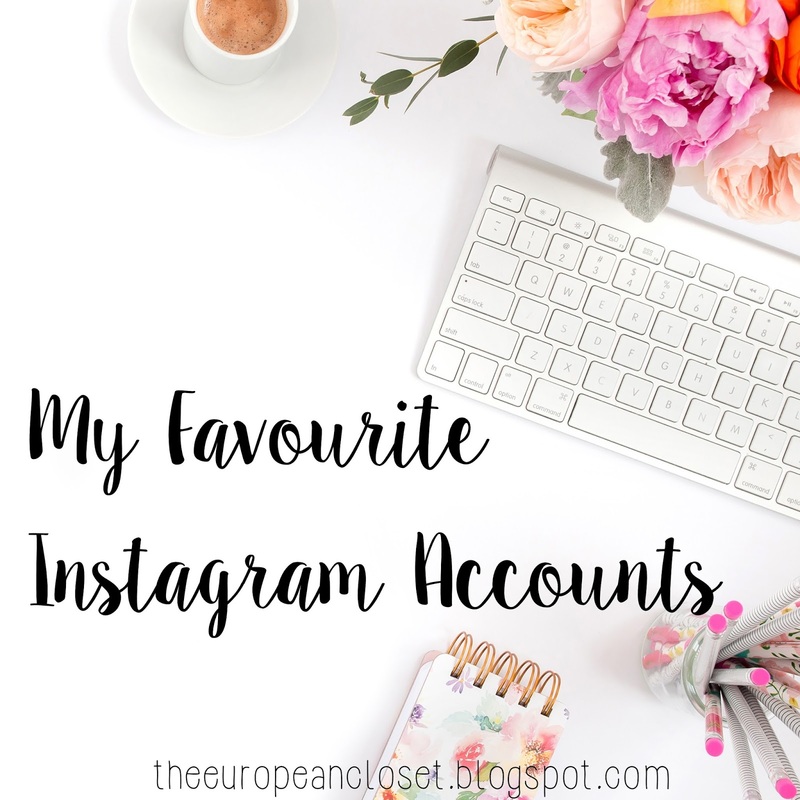 These are my favourite Instagram accounts! I have a few more accounts that I really like but these are the ones I love the most.